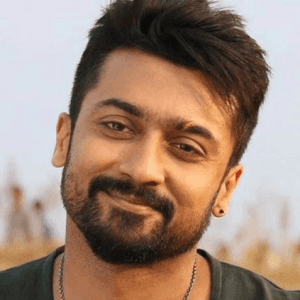 Yuvan Shankar Raja was supposed to compose music for Suseenthiran's Champion, however, he was later replaced by Arrol Corelli. 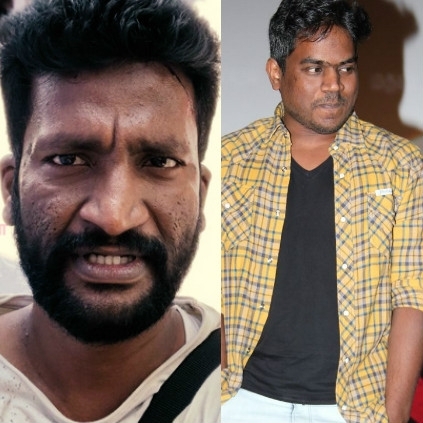 Now, director Suseenthiran has officially revealed the reason why he couldn't rope in Yuvan Shankar Raja in the project. Suseenthiran stated, "I couldn't collaborate with Yuvan for Champion. I express my disappointment and apologies to Yuvan's fans. YSR's new set of friends; his current circle, are the main reason for me, not being able to work with Yuvan. 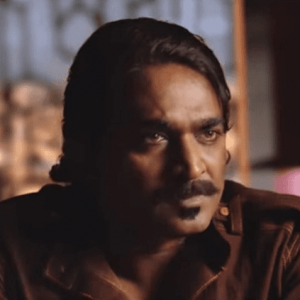 I was not even able to convey this information to Yuvan. 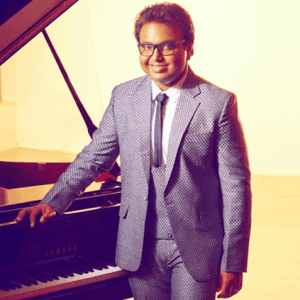 I am very eager and ready to collaborate with Yuvan very soon." 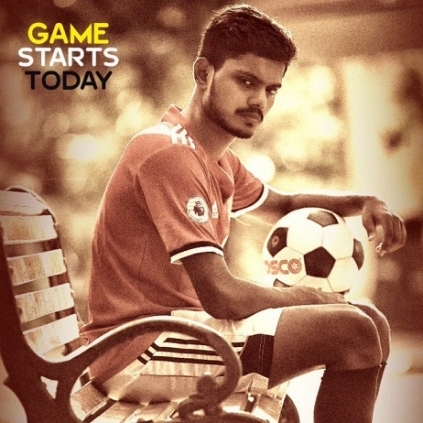 Suseenthiran had announced that his next film will be based on the sport of Football. 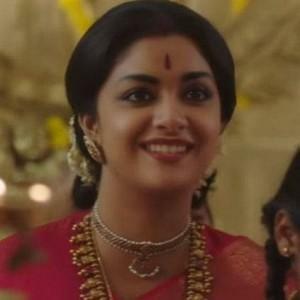 The film has started rolling from today (May 30) in Chennai, with debutant Roshan playing the lead role. 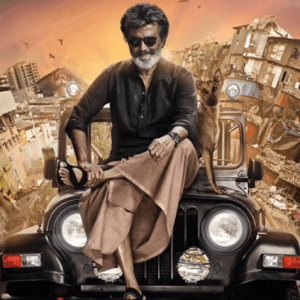 During the initial announcement, it was said that Yuvan Shankar Raja and Anthony will be taking care of the music and editing departments respectively. However, they have now been replaced by Arrol Corelli (music), and Thiyagu (edit). Sujith Sarang heads the cinematography department. Roshan, who plays the lead, happens to be the nephew of renowned producer and actor R.K.Suresh. The Thaarai Thappattai villain wished the team with his tweet, "I am really proud to introduce my nephew #roshan debut hero in @dir_susee #champion movie . 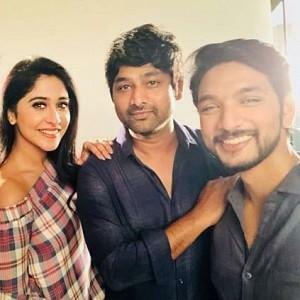 #kalanjiamcinearts"
Alongside Roshan, debutant Mirnalini plays the female lead, while Vishal's father G.K.Reddy, 'Aadukalam' Naren, and Jayaprakash play important roles. 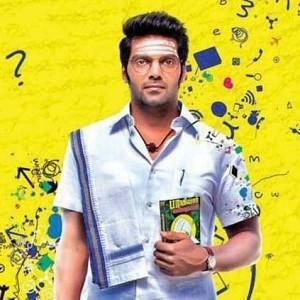 The makers have planned to release the film in December. Suseenthiran Trolls Vishal: “THIRU Kaaga Vanthara, VARU Kaaga Vanthara? People looking for online information on Suseenthiran, Yuvan Shankar Raja will find this news story useful.